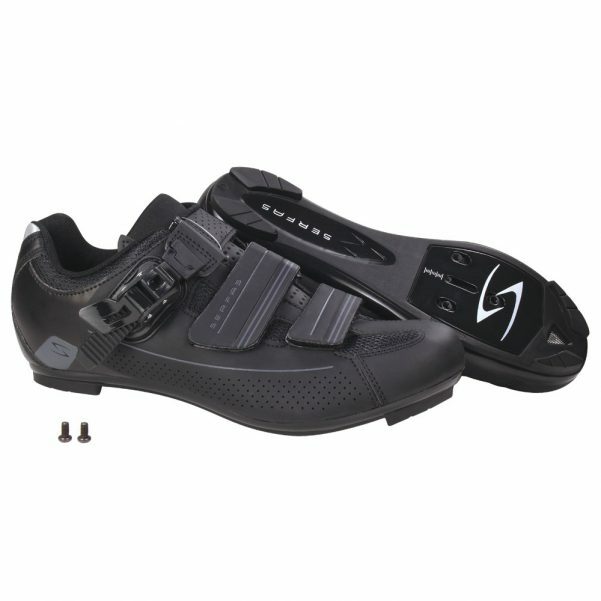 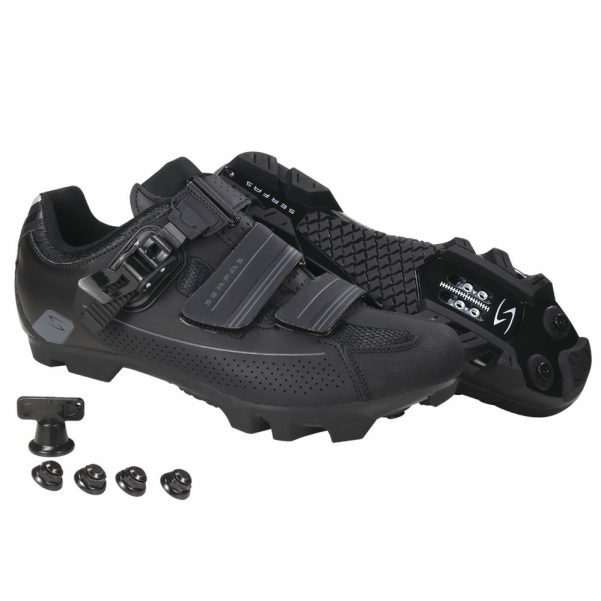 Serfas® offers a streamlined lineup of cycling footwear designed to provide high quality at an exceptional value. 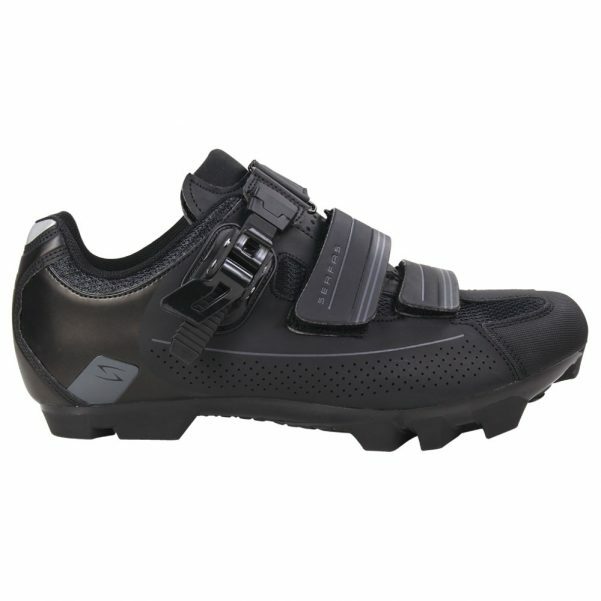 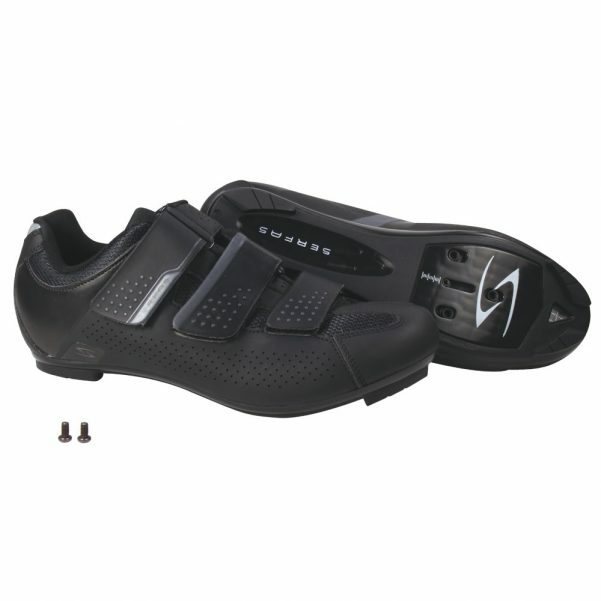 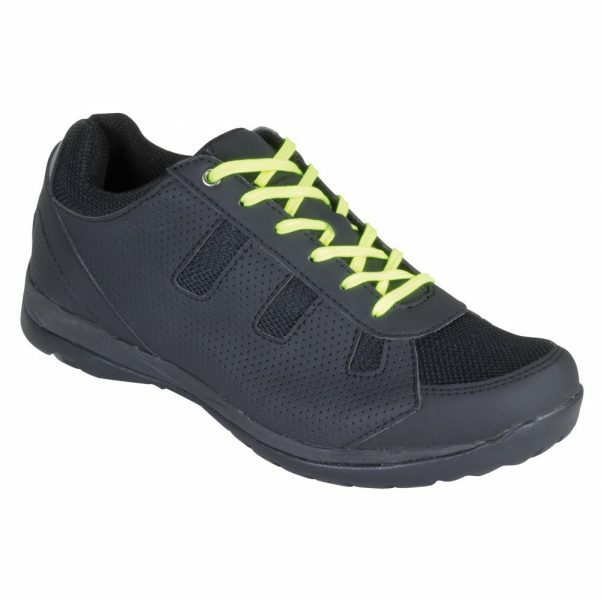 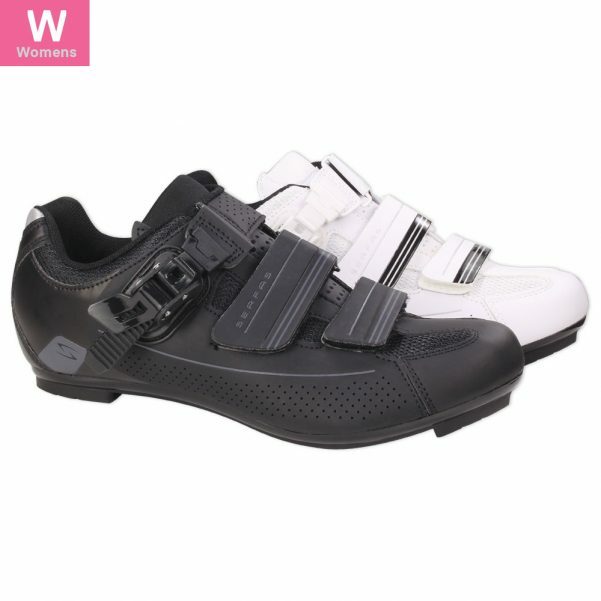 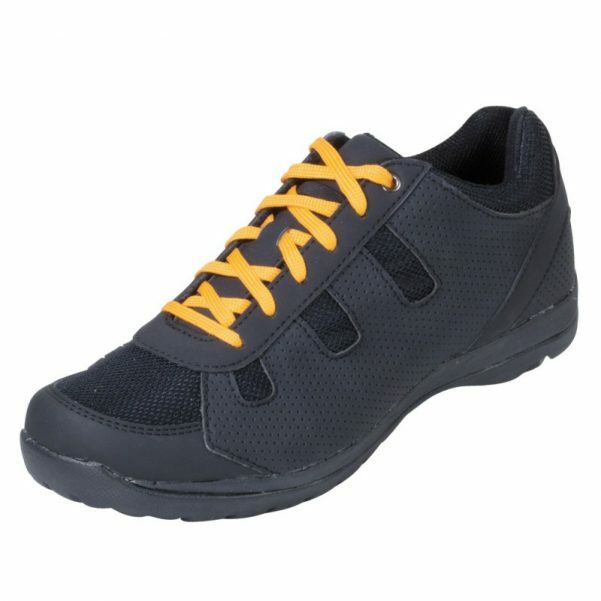 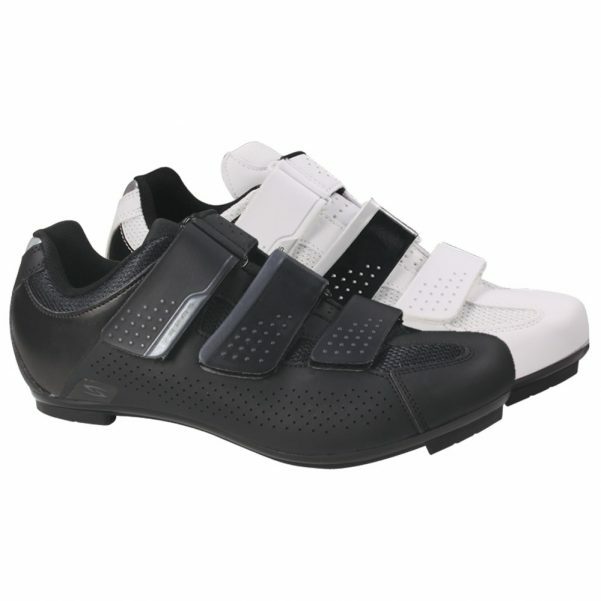 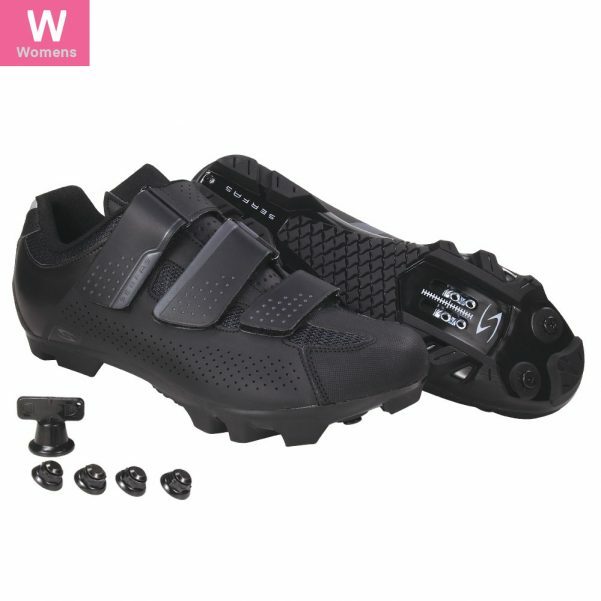 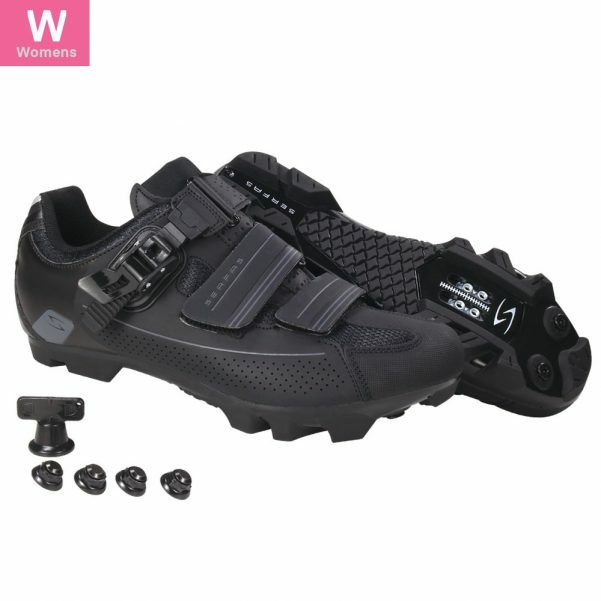 Wide toe box and a low ankle collar for improved comfort on longer rides. 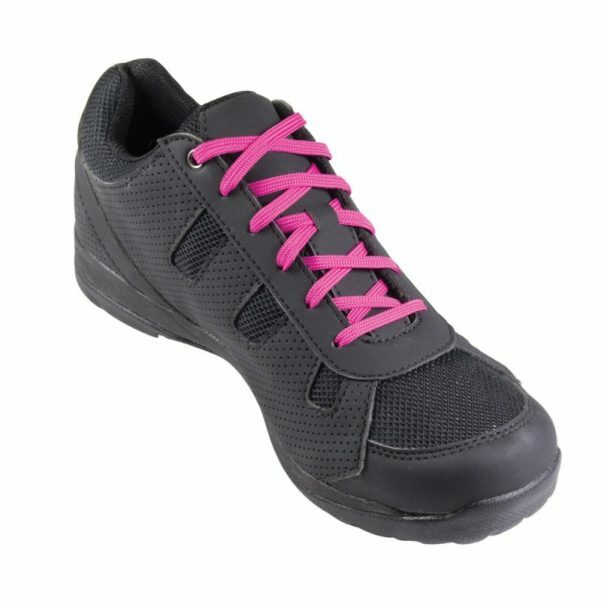 Single-finger buckles and straps for quick easy adjustments. 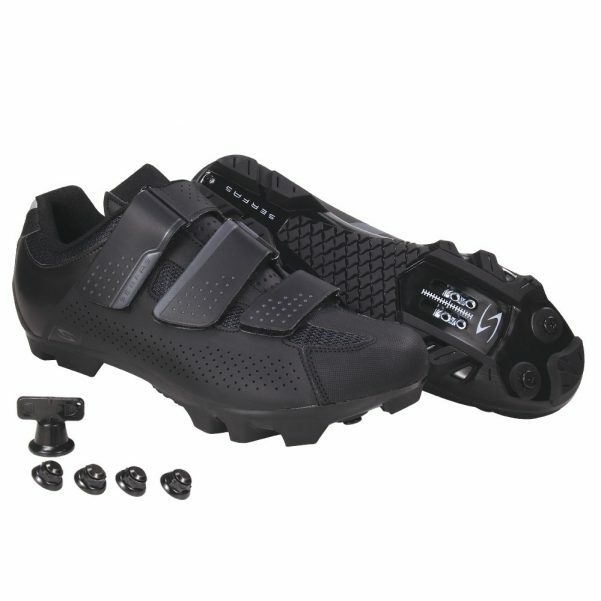 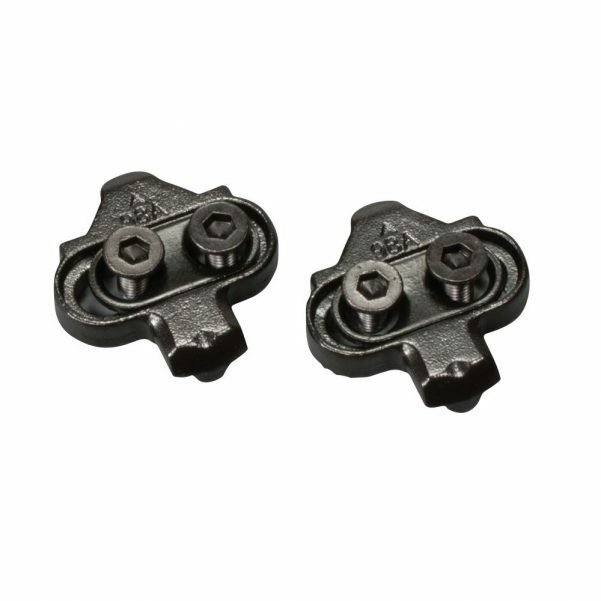 For MTB, deep-lugged polymer SPD compatible soles for walking off the bike, and scuff pads for when terrain gets unpredictable. 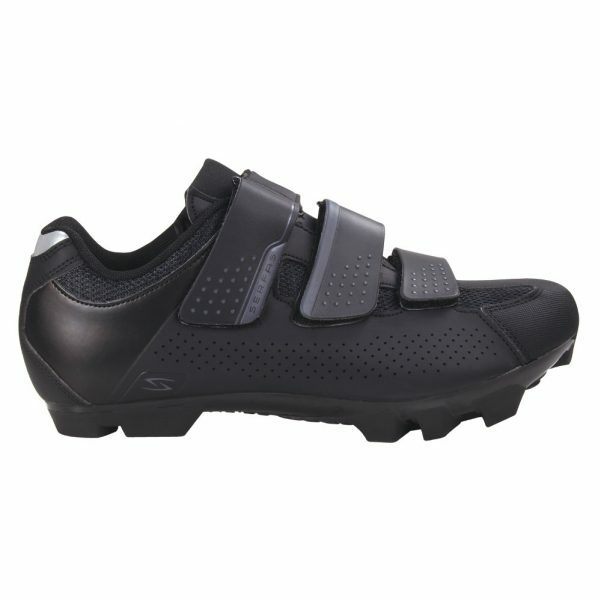 Whatever your cycling goals, with Serfas® shoes on your feet we promise to get you there in style and comfort.